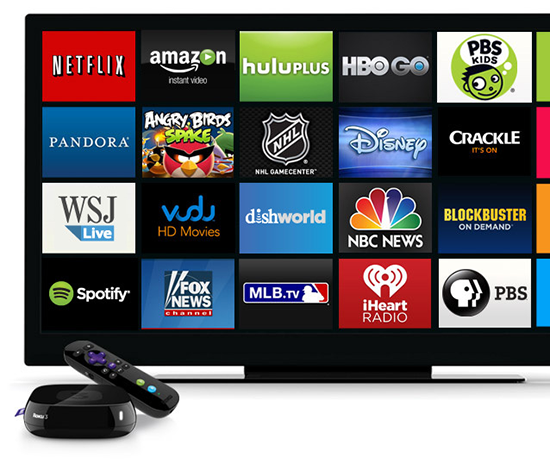 Home Security Does the Rise in Streaming TV Services Pose a Risk to Internet Security? 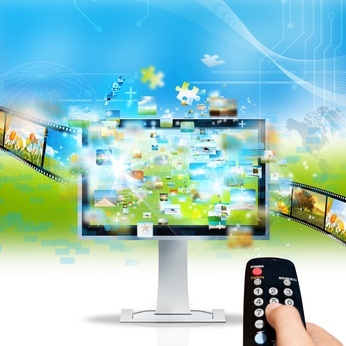 Does the Rise in Streaming TV Services Pose a Risk to Internet Security? A large increase of people are using TV streaming services, as a result of this, many questions have been flagged up with regards to internet security. I will be analyzing and exploring whether there is a clear risk involved with accessing TV streaming services from your computer or laptop. The prime question that is commonly asked when it comes to streaming TV online is ‘Is it illegal?’ To answer this question, yes and no. Streaming can be legal or illegal depending on which sites you watch them on and the content you are viewing. With TV streaming services being on the rise, it is hard to distinguish which sites are legal and which aren’t legal. Illegal sites not only pose a danger to you but also to your computer or laptop, they expose them to virus’s and Trojans that can get into your system easily and cause a lot of damage to your files and pose a great risk to internet security. Certified and legit websites like Netflix and WOW! TV Deals are safe to use as they’re high quality and professional. However, sites such as Putlocker and SteamTuner aren’t official and have a lot of pop ups and are low quality. Because of this, there is a greater risk of your computer being hacked or a virus embedding into it. The rise in streaming TV services also poses a risk to internet security and your computer/laptop because the popularity and accessibility of them attracts people to use them without knowing if they safe sites or not. These days, a lot of people watch their favorite TV shows and movies online because they don’t have time to watch TV, increasing streaming TV sites and services accommodate these people’s needs. Before streaming became popular people were too scared to do it for fear that their internets security would be compromised and their computers would be at risk of virus’s and problems. Because there are so many now, people are dismissing these risks and not making sure that the sites they are using are safe. They are also unaware that their computers can be compromised and affected just by them clicking on a site without even staying on it long or watching movies on it. Most dangerous sites have viruses and Trojans and bugs that are automatically downloaded as soon as the site is clicked. The increase of streaming TV services has increased the interest there is to watch things online. A lot of people don’t want to pay for subscriptions, therefore they turn to alternative ‘free’ sites that can come with the cost of their computer’s safety. Streaming services are increasing in popularity as they are inspiring and prompting people to access sites alternative to them to watch TV shows and movies for free on, however, they are unaware that these sites can be illegal and lethal to their computers. Accessing them without adequate anti-virus and internet security software can cause a lot of internal problems with your computer and they can even compromise your internet security software and override it, getting into your files and documents, effectively damaging your computer and making it unusable.